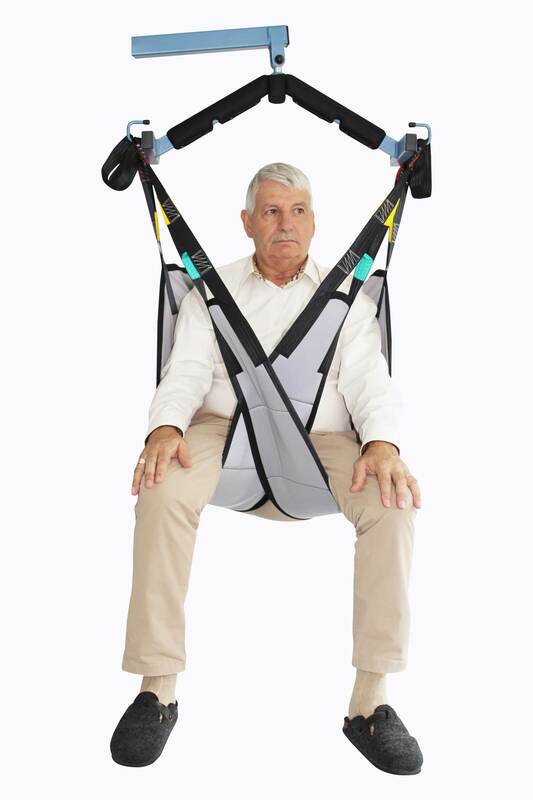 The Universal Eco Sling’s U-shape avoids the placement of the sling under the patient’s buttocks, its leggings comfort foam reduces the shearing effect and the positioning of hooks at the shoulders level avoids the phenomenon of compression during a transfer. 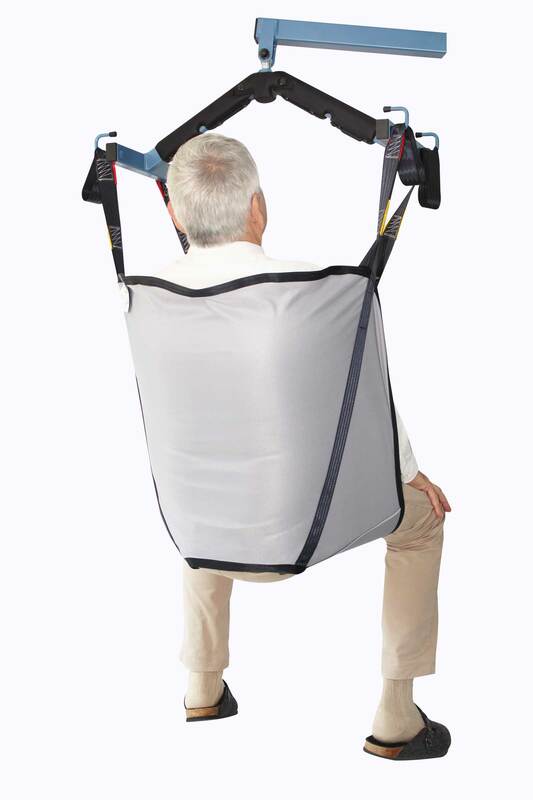 The bath model is preferred for the bath or shower as it is made in net fabric in order to evacuate the water and quickly dry. 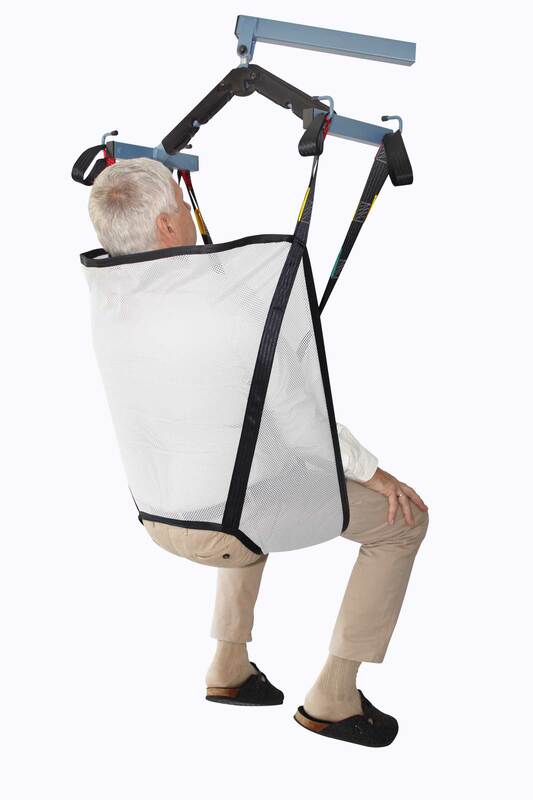 We recommend using it for bed to chair to bed transfers.